Mexican Tile Renew Sarasota Fl: MEXICAN TILE RENEW PROJECT OF AN OPEN COURTYARD IN SARASOTA FL ON FRIDAY 3/18. 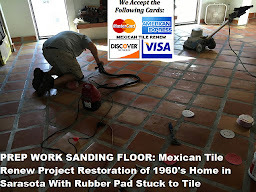 MEXICAN TILE RENEW PROJECT OF AN OPEN COURTYARD IN SARASOTA FL ON FRIDAY 3/18. 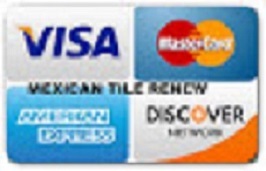 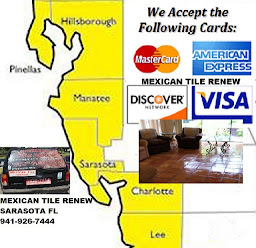 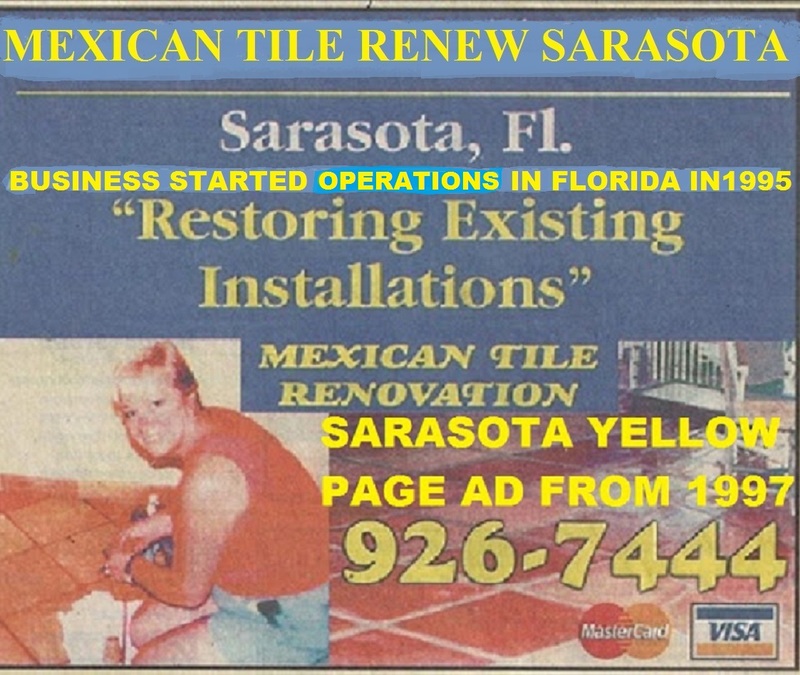 Labels: MEXICAN TILE RENEW PROJECT OF AN OPEN COURTYARD IN SARASOTA FL ON FRIDAY 3/18.